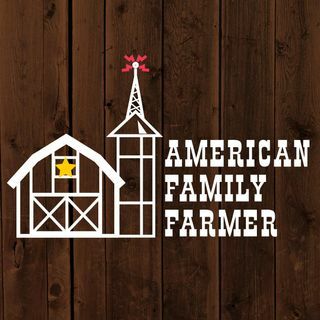 Host and American Family Farmer Doug Stephan, www.eastleighfarm.com begins with news about bad weather warnings and reminders about checking the snow-load frequently on your animal shelters. Also, a reminder to check animal food sources with regularity. Next, we meet Lisa Kivirist, author of: "Soil Sisters: A Toolkit For Women Farmers." https://www.amazon.com/Soil-Sisters-Toolkit-Women-Farmers/dp/0865718059 Women in agriculture are sprouting up in record numbers, but they face a host ... See More of distinct challenges and opportunities. This book is a How-To guide for them. Lisa also operates a solar-powered farm and B&B called Inn Serendipity. www.innserendipity.com It's a place to take the whole family and learn about the farm and even help out. Doug follows up with his personal opines about women farmers and his challenge to develop more programs for them.